David J. Feeser, Esq. 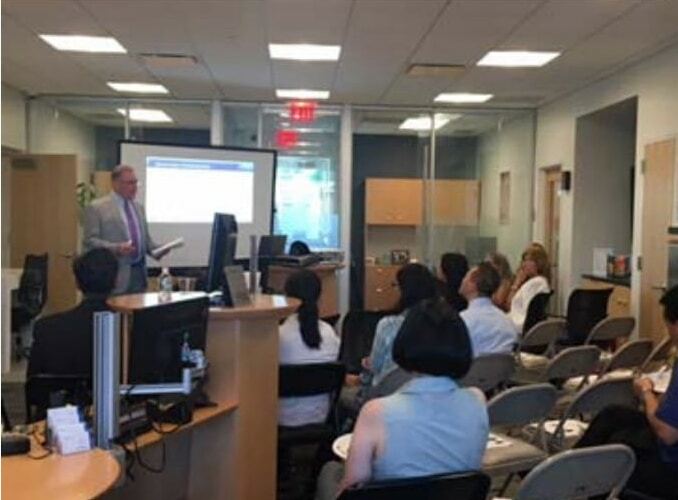 Exchange Director for Legal 1031 Exchange Services, Inc. gave a presentation at the Springfield branch of Flushing Bank on June 19, 2018 to attorneys and other interested parties on representing clients that want to execute a 1031 exchange. The presentation included an overview of the 1031 exchange process along with information related to issues that clients may face and how attorneys can help them plan for situations that will provide a path to a successful 1031 exchange. 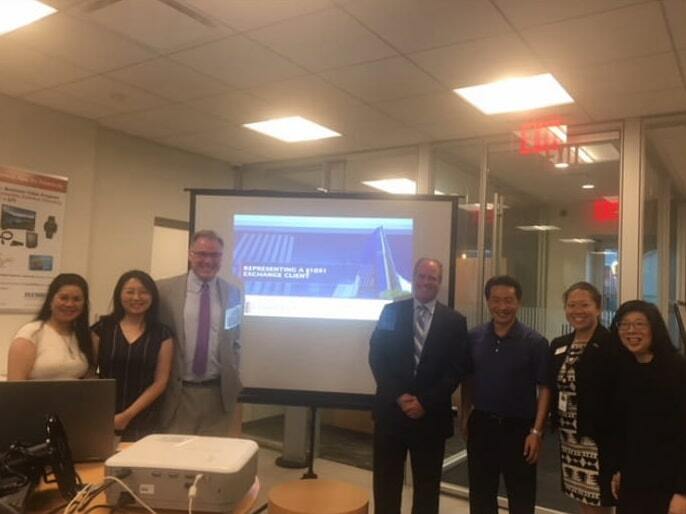 The presentation was sponsored by Flushing Bank, Asian American Bar Association of New York’s (AABANY) Real Estate and Solo & Small Firm Committees, the Korean American Lawyer’s Association of Greater New York (KALAGNY) and Lincoln Land Services, LLC. David J. Feeser, Esq. presenting on the fundamentals of 1031 Exchange. ⟵IRC 1031 Exchanges and Disaster Relief by James T. Walther, Esq., LL.M.